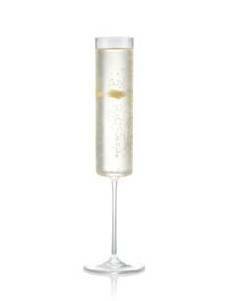 Shake all ingredients (excluding the champagne) with cubed ice and strain into flute. Top with Moët Brut Imperial and garnish with a lemon twist. This is a toast you won’t forget! 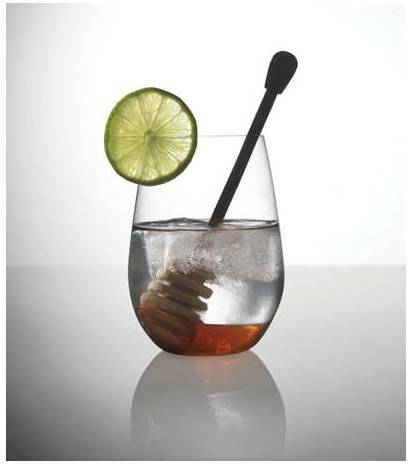 Nothing quite epitomises the feeling of summer like a refreshing cocktail. Infused with invigorating summer flavours like blushing cranberry and ruby-red grapefruit, the Belvedere Summer Breeze will instantly get you in the mood for a sultry summer evening out. 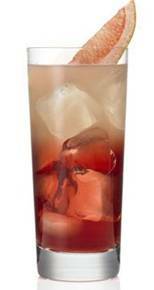 Pour cranberry juice into the bottom of an ice filled highball glass. Shake Belvedere Vodka and pink grapefruit juice and pour over the cranberry juice. This will create a layered effect. Garnish with a grapefruit wedge. Kenyans call this a “Dawa. Dawa” meaning “magic potion” in Swahili. A simple drink with hidden depths. · Shake all ingredients and pour over cubed ice. Garnish with a lemon wedge. to learn that this is the only web page I have found with any quality ideas on this.